During the spring session students will continue to explore the elements of art through engaging projects and a variety of art materials. Spring also means life drawing with chickens! Studio-Kids' backyard studio setting is an inspiring space with plenty of natural light and views into the garden. Small class sizes allow for plenty of personal attention for all students. Individuality is encouraged! During the spring session students will continue to explore the elements of art through engaging projects and a variety of art materials. 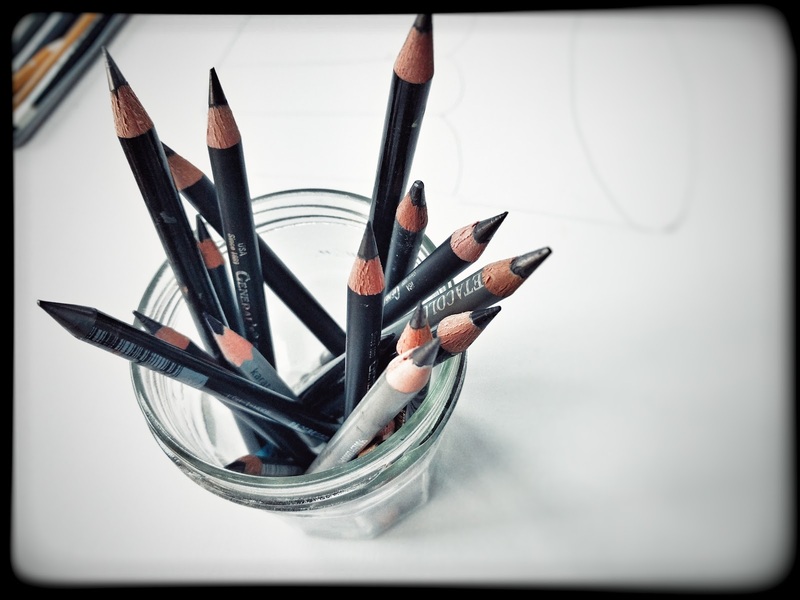 This session we focus on drawing. Observational drawing, contour lines, sketched lines, charcoal and ink. Returning students will have the opportunity to do self portraits in pencil and compare them to their pastel portraits from the winter session. 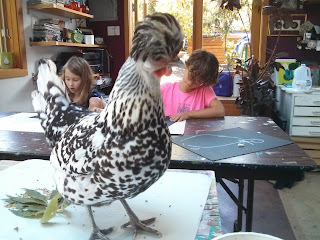 Mixed media Life drawings with the chickens is always a popular project during the spring session.